'From the start to the end of the campaign you literally have no idea who’s who, why they do or don’t like each other and even what part you play in the whole thing – the latter point not being helped by the fact you’re mute throughout the whole game. You just meander from mission to mission and get on with the task set before you. 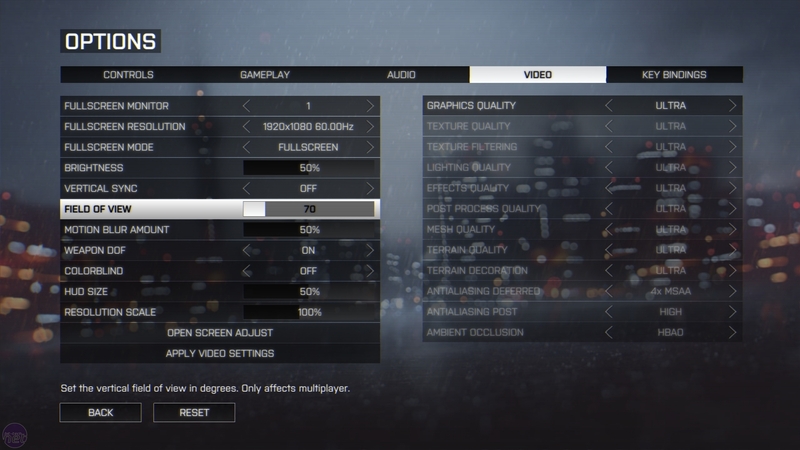 With its demanding Frostbite 3 engine, Battlefield 4 is a tough challenge for any GPU. We run the game at its highest 'Ultra' settings with motion blur at 50 percent and the resolution scale at 100 percent. We also manually disable MSAA at 4K, as it's unnecessary and too demanding at this resolution. We run a 60 second benchmark on the game's sixth campaign level, Tashgar, during the on rails section at the level's start, and begin the recording as soon as the subtitle for the first line of dialogue appears on screen.